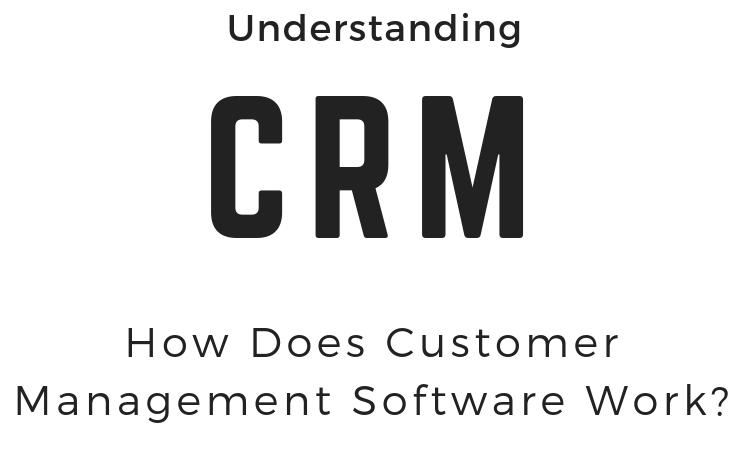 How Does Contact Management Software Work? Contact management software enables companies to run more efficiently by integrating a set of core business applications into an all-in-one platform. By combining components such as client or contact management, marketing and sales tools, and tech support, this type of solution streamlines data collection so sales, marketing, and customer service teams can provide clients with an excellent, personalized experience. Client relationship management software, as it’s also known, serves as a solution for handling the entire customer lifecycle. It starts with collecting leads from your website and then allows you to record all of the subsequent interactions you have with those clients so you can refer to them at any moment, from anywhere. As the customer moves through your sales funnel, you can target them with appropriate marketing messages and the most relevant promotional offers. Businesses of all sizes and in every industry can significantly improve their bottom line using customer management software. By consolidating all of your data in place, you are able to slice and dice information to find new business opportunities that might have been previously undiscoverable. This can lead to improved conversions rates and increased customer retention while at the same time decreasing marketing and sales costs. The best contact management software will also enable you to automate processes related to such as sales, marketing and payment processing. Adding a powerful client relationship management solution will simplify and modernize the way you run your business. When all of your business processes, tools, and client data are connected inside one, centralized location, many of the most time-consuming and repetitive tasks can be automated, freeing up valuable time that can be better spent cultivating new customer relationships or completing projects. When used to its fullest extent, client management software will have a positive impact on every aspect of your business.